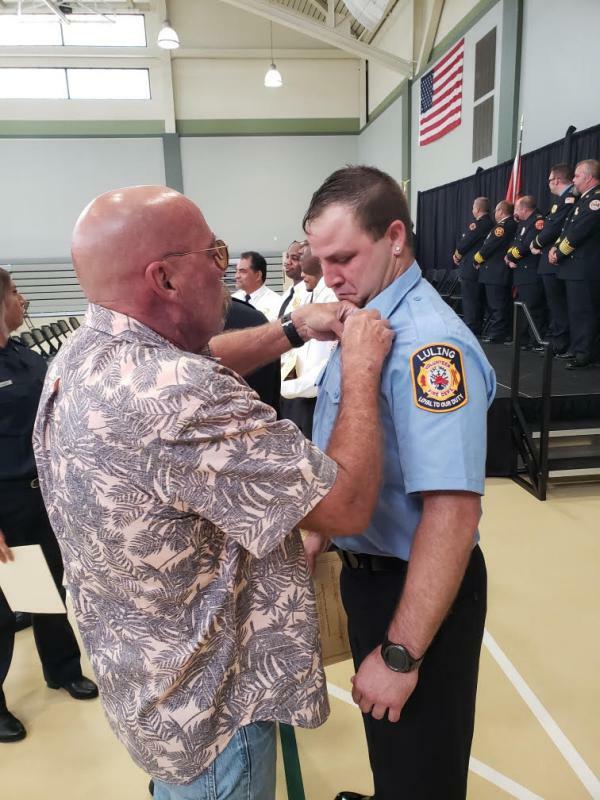 On July 14, 2018 Paigh Hills and Corey Arabi graduated with fifteen other students from the around the Parish of St. Charles after completing a firefighter I & II course. The classes were held at the St. Charles Fire Service Training Facility/Luling VFD using instructors from the parishes nine volunteer fire departments. The students attended class on Tuesday and Thursday nights and every other Saturday from March thru July. In addition, the graduates completed certifications for Hazardous Materials Awareness, Operations and Emergency Medical Responder. 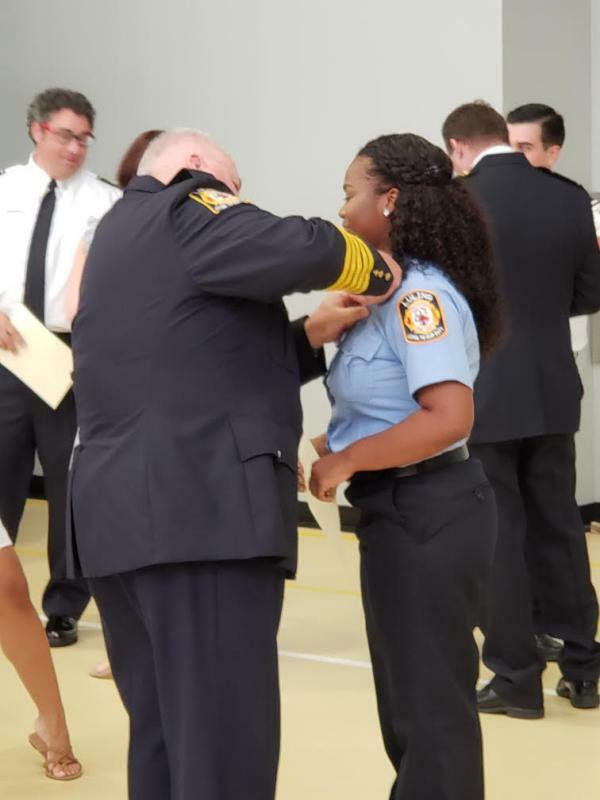 This is the third graduating class held by the St. Charles Firemen's Association in developing additional firefighters to respond in St. Charles Parish. Out of the seventeen graduates, twelve were volunteer members. Fire Chief Dave Tibbett from Jefferson Parish Fire Department was the guest speaker. Congratulations to the graduates, instructors and Fire Service Leadership for continuing to develop the Fire Service.